A detailed course schedule and syllabus for Spring Semester 2019 is below. You will be introduced to the concepts of screenwriting through the process of writing a short film. 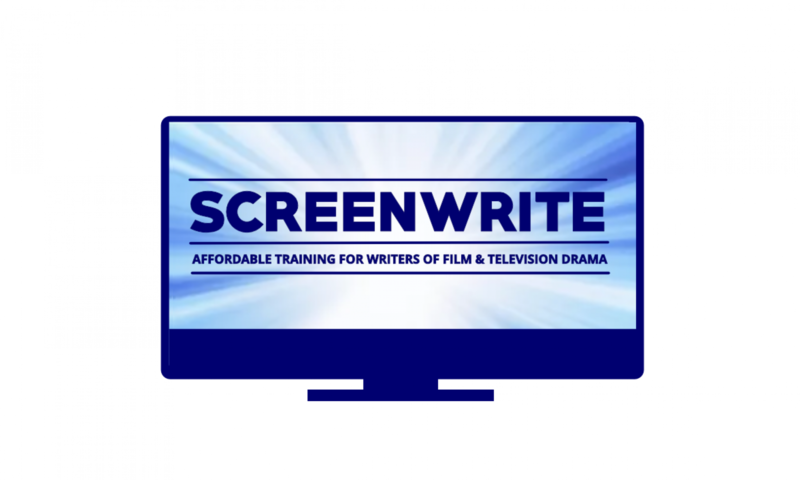 Week by week you will develop your script from a three line premise to a 20 page script. Each week you will receive notes and feedback on your script from the course tutor. This course is open enrolment and there are no entry requirements. However, to get the most out of the course, you should be able to both speak and write in English to a reasonable standard.